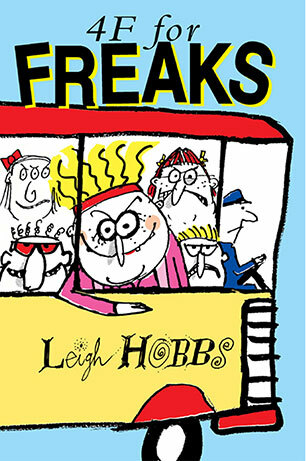 Leigh Hobbs is the Australian Children’s Laureate, 2016-17. 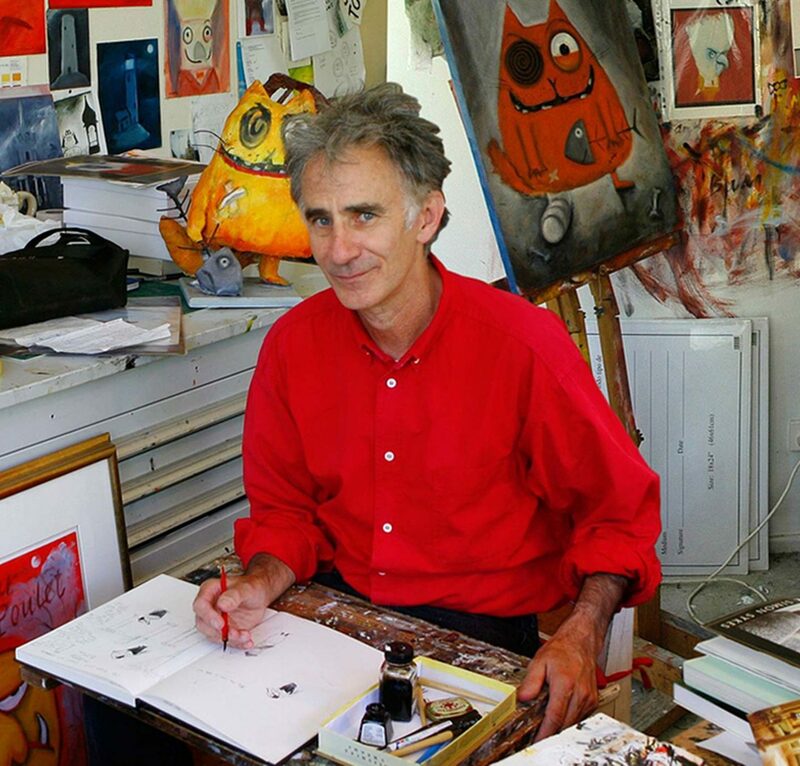 He is best known for his children’s books featuring his characters Old Tom, Horrible Harriet and Fiona the Pig and Mr Chicken, as well as the Freaks and their teachers in 4F for Freaks and Freaks Ahoy. 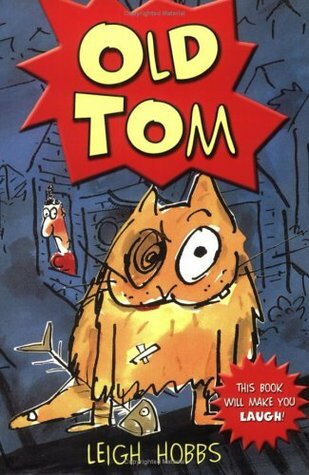 Old Tom has been adapted into an extremely popular TV series. 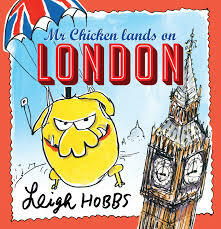 Leigh has three times been shortlisted for the CBCA Picture Book of the Year Award (for Mr Chicken Goes to Paris, Horrible Harriet and Old Tom’s Holiday) and his books have won every major children’s choice award in Australia. 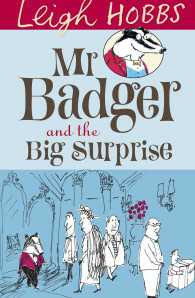 Leigh’s books are published by Allen & Unwin. 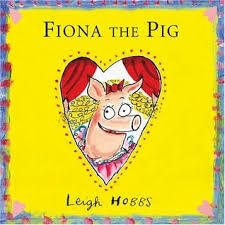 Leigh was born in Melbourne, grew up in Bairnsdale and has lived and worked in Sydney, Sale and London. 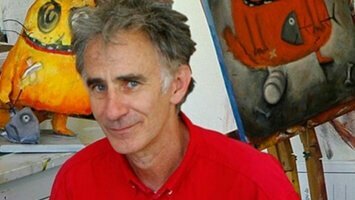 He is an artist who works across a wide range of mediums, as well as writing and illustrating his children’s books. 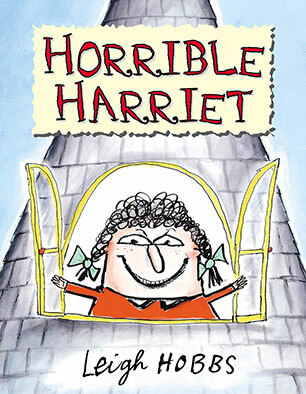 Many of his cartoons have appeared in The Age newspaper.